Holroyd Brass has many talented musicians among our ranks ranging from music teachers to professional musicians. We welcome all levels of players to the band. A number of our players have been playing with the band for many years, some since the band began over 40 years ago. Holroyd Brass has a wealth of talent not only amongst its players, but also our musical director. During the bands rich musical history, many talented conductors have directed the band. Currently, the band is conducted by Richard Sandham. Since arriving in Australia in 2014 Richard has been working as a freelance musician. He currently holds positions as trumpet tutor at St. Andrew’s Cathedral School and Barker College, and Conductor at James Ruse Agricultural High School and Samuel Gilbert Public School. Richard began playing the cornet at the age of six and started his musical career with the Hathern Band in Leicestershire, UK. He began playing with the youth band and slowly advanced through the ranks and into the senior band, winning many local and national solo competitions along the way. During his time at Hathern, Richard regularly helped out bands such as Hepworth and Carlton Main Frickley, Ransomes and many others in performances and recordings. In 2000 Richard was invited to join the National Youth Brass Band of Great Britain, which he stayed a member of for two years. In 2002 Richard joined the Royal Air Force as a member of Royal Air Force Music Services. During this time Richard was fortunate enough to work with such great conductors as Elgar Howarth, Nick Childs and the late Roy Newsome. In 2007 Richard joined the world famous Desford Colliery Brass Band on front row where is spent three years taking part in competitions such as the British Open, All England Masters, Brass in Concert and the National Finals at the Royal Albert Hall. After his spell at Desford, Richard was contacted by Barton Town Band, a progressive championship section band in the north west of England. 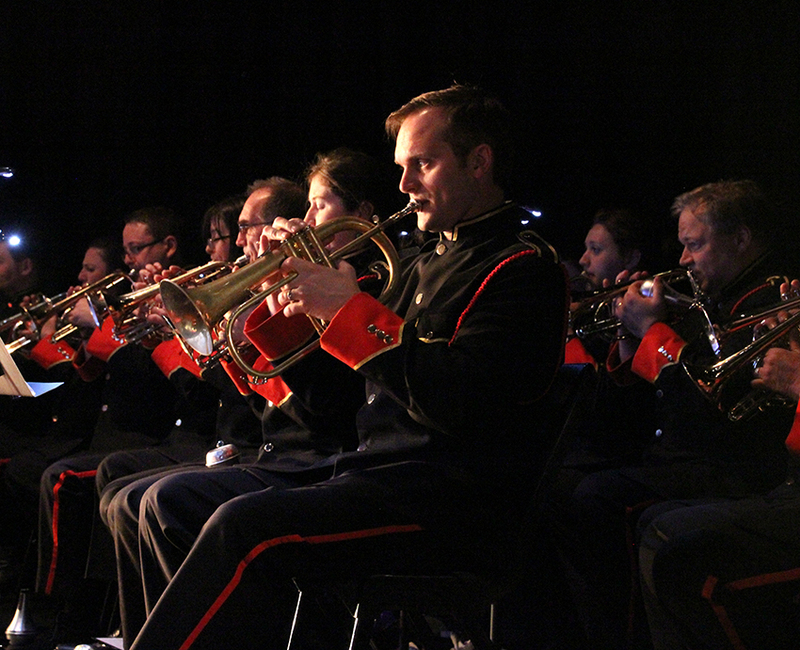 Over the next four years from 2010 – 2014 Richard assisted the band in a number of roles, including, Principal Cornet, Soprano Cornet and Conductor. 2014 saw Richard move to Sydney, Australia, where he joined his local band, Holroyd Brass Band. After a spell on the front bench, flugelhorn then soprano cornet, Richard now finds himself as Musical Director. 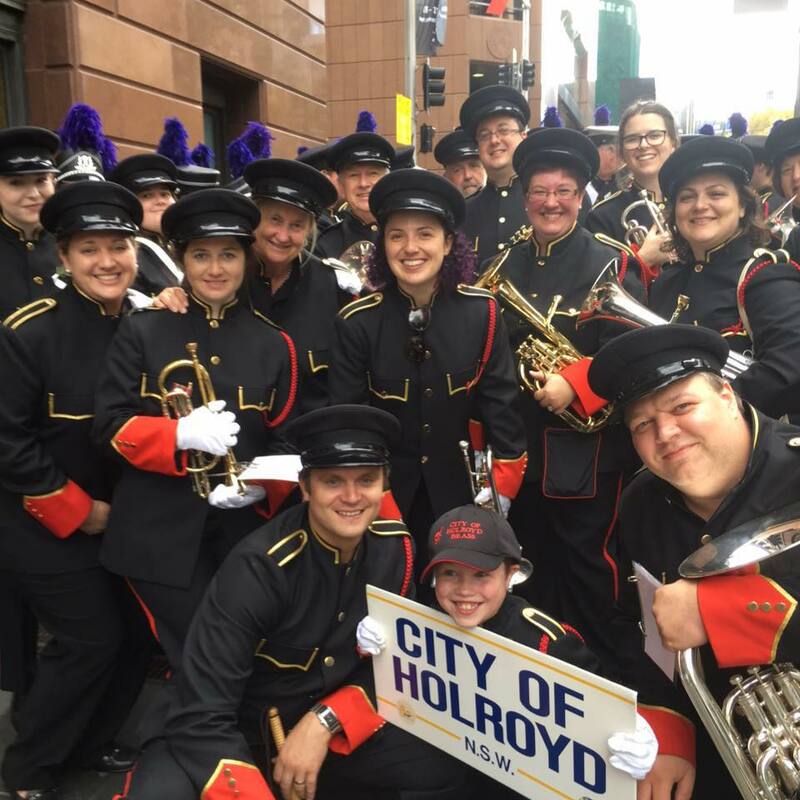 Whilst most of Richard’s brass band time is now taken up by conducting, he is still regularly seen helping other bands around Sydney, including Willoughby City Brass Band, Warringah Concert Brass and Parramatta City Band. Richard is also a member of Pacific Brass, a brass band made up of Sydney’s finest brass musicians, and Southern Star Brass, made up of musicians from both Australia and New Zealand. Richard is due to start his Master in Conducting at the Sydney Conservatorium of Music in 2019 under John Lynch.